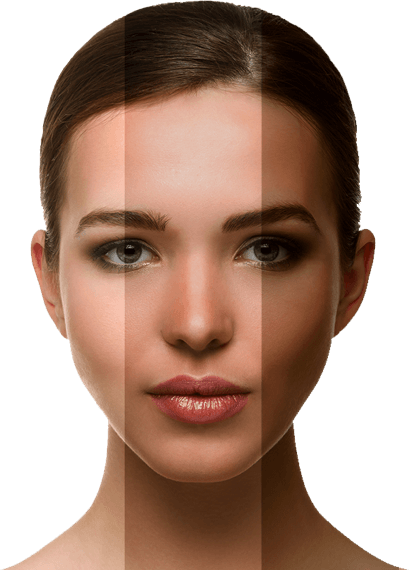 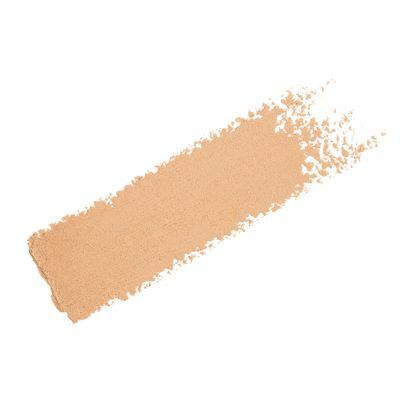 A concealer is a must-have for every woman. 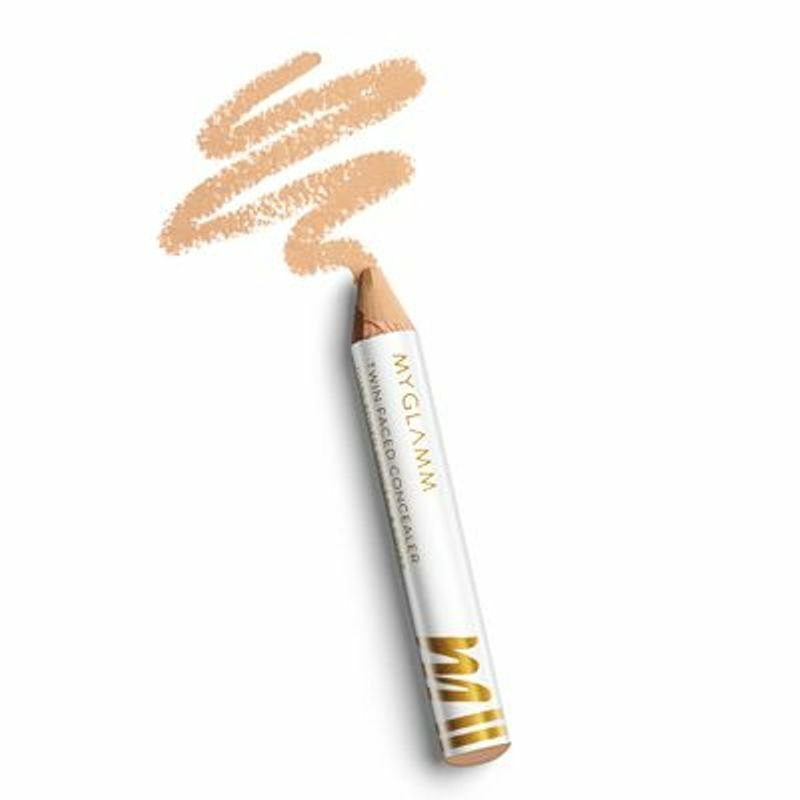 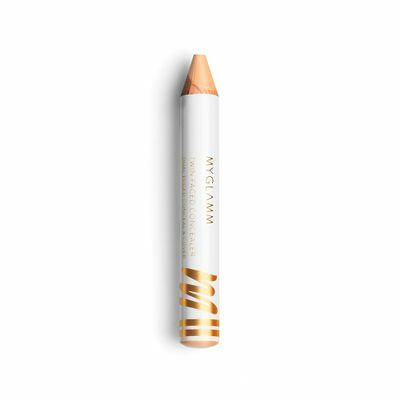 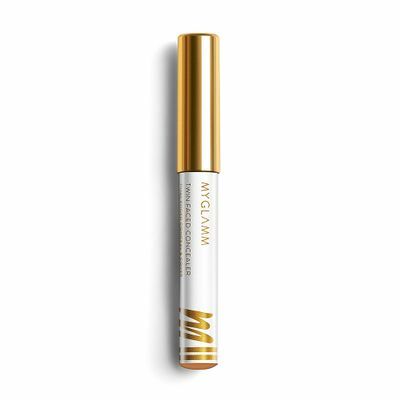 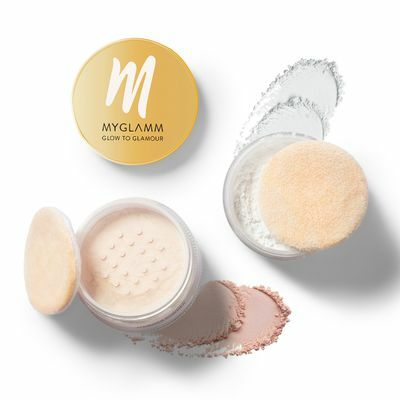 MyGlamm brings to you an oil-free,dual-edged, hydrating concealer- The Twin Faced Concealer. 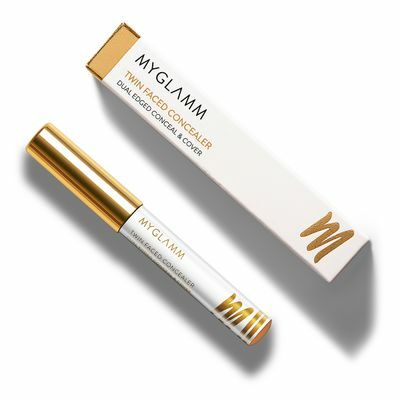 It helps hide the appearance of dark circles, lines, and wrinkles. 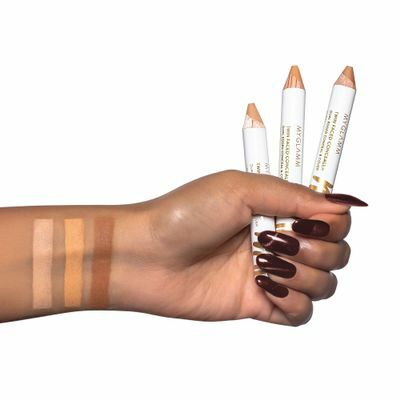 The thin side of this dual-edged concealer stick is perfect for spot correcting and the thick side is ideal for concealing wider problem areas. 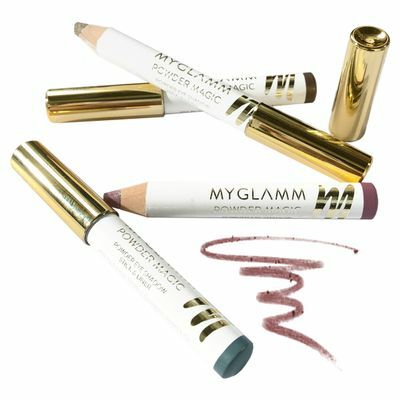 The gentle creamy formula glides on smoothly for a silky matte finish. 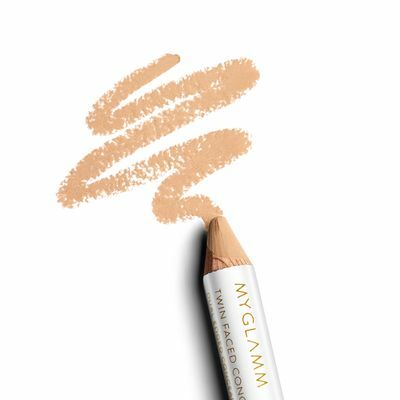 #MyGlamm #TwinFacedConcealer #WeGotYouCovered Flawless skin is in! 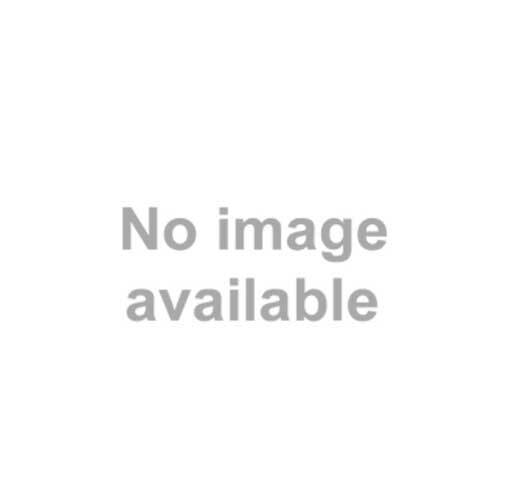 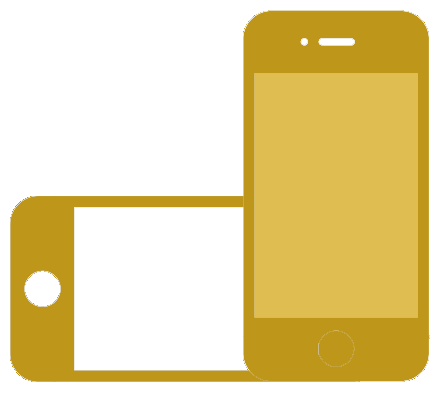 Check out ou... Read more.